Cleaning your coffeemaker can improve the taste of your coffee while improving the appearance of your coffeemaker. One of the best ways to clean your coffeemaker is with vinegar, an inexpensive and easily accessible item that you can find in your house. 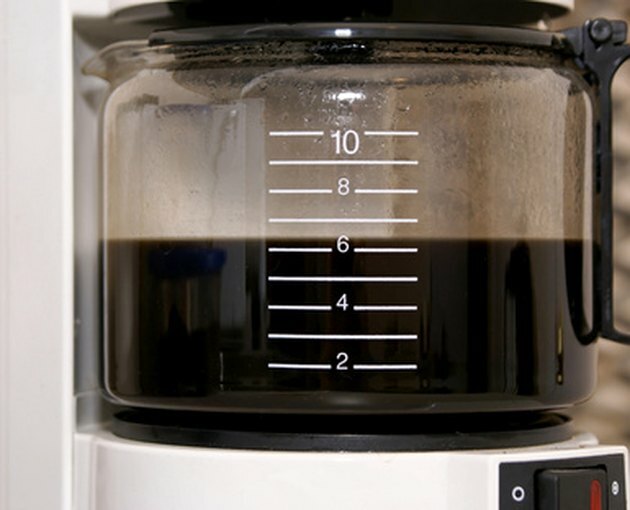 Cleaning your coffeemaker should take you about 10 minutes. 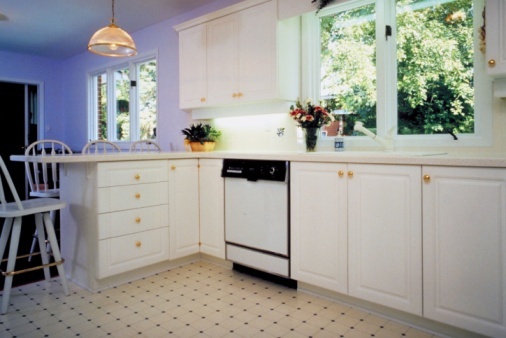 One of the easiest ways to keep your coffeemaker looking shiny is to clean the outside of it on a regular basis. When you clean up after dinner each night, dab a teaspoon or two on a rag and wipe the outside of the coffeemaker, which takes only a few moments and leaves the coffeemaker bright and fresh. Put one part vinegar in two parts boiling water. When the water cools a bit, dip a soft brush in it and scrub the hot plate and filter basket. Rinse with warm water and dry to clean and freshen the coffeemaker. Fill the coffeepot with one part vinegar and two parts water. Pour the mixture into the coffeemaker and set it to brew a full pot, which will clean the interior tubing of the coffeemaker. Repeat the process with clean water. Put one part vinegar in two parts boiling water. When the water cools a bit, dip a rag in it and scrub the coffeepot with it. Rinse with warm water and dry. This process will clean and freshen the coffeepot.